Do you need a vacuum pump, blower repair, rebuilding, or replacements? Are you having trouble with a pump, vacuum, or blower? 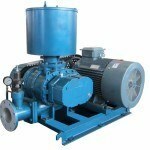 If you need repair, advice, or a wide selection of pumps and blowers from reputable manufacturers, turn to us at Pat’s Pump & Blower. 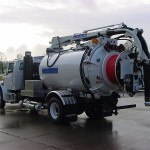 For the past two decades, residents of the Orlando, Florida area have been turning to us for pump and blower repair services and to purchase new equipment. 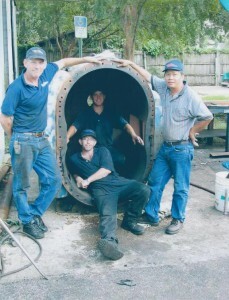 We also provide 24-hour service, free onsite inspections in Florida, and onsite pump and blower rebuilding. 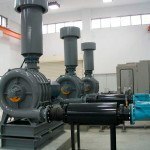 Due to our multitude of services and capabilities, it’s no wonder that we are known internationally as the “problem solving specialists” when it comes to pumps and blowers. Hablamos Español! 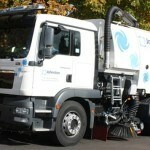 Expertos de mecanica en bombas de liquido, aire y motores electrico. For pricing and other information on our services and products, give us a call at 800-359-7867.